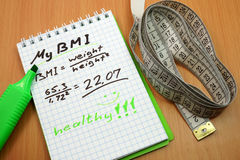 BMI body mass index (metric formula) written on a notepad sheet. 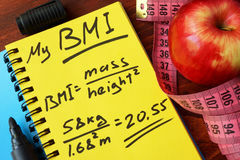 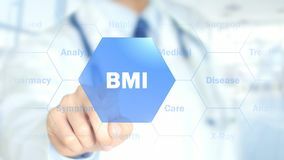 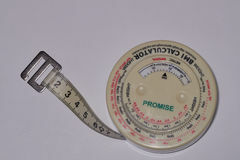 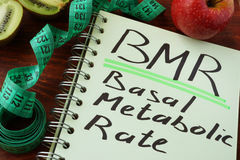 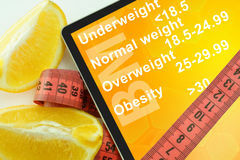 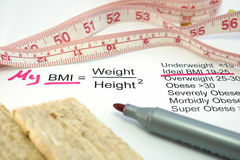 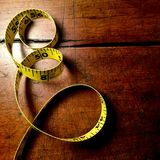 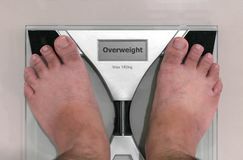 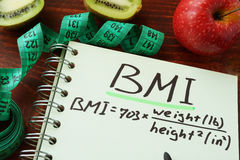 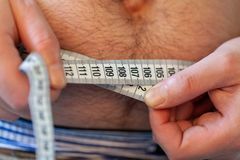 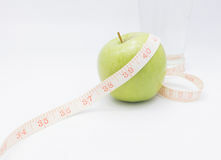 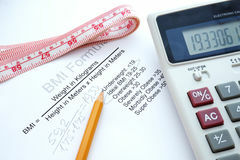 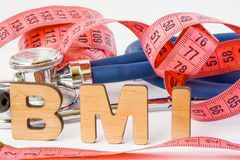 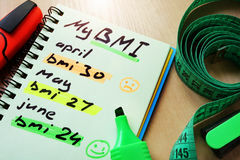 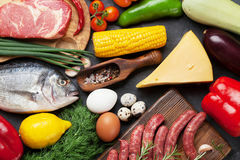 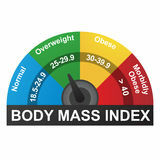 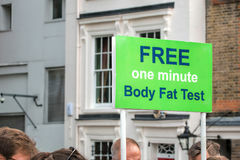 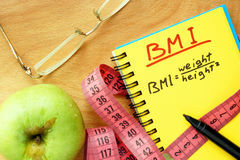 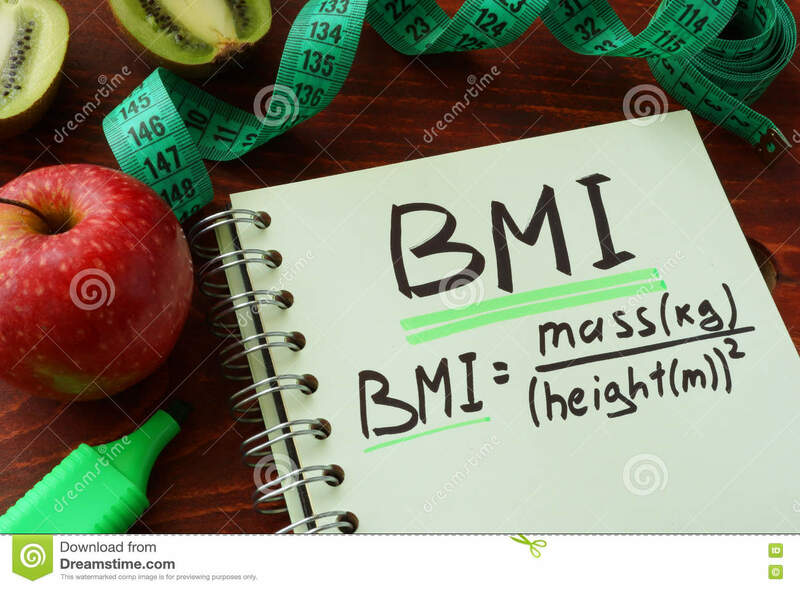 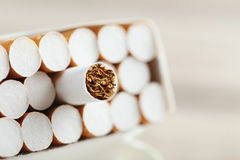 BMI body mass index English or imperial formula Tablet with words Body mass index BMI Body mass index BMI BMR Basal metabolic rate Body mass index BMI Body mass index BMI Note with BMI Body Mass Index changes. 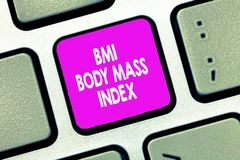 BMI body mass index formula My BMI formula written on a page.